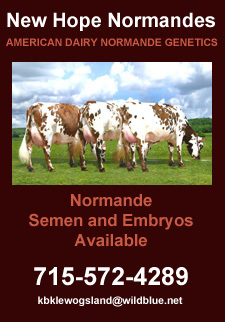 This list of Normande bulls can be sorted by any column. 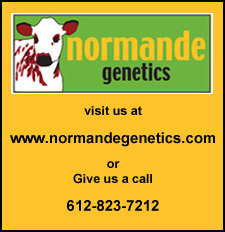 You can also use the search on this page to make it easier to find an individual bull. If searching by the NAAB Code, please be sure to enter all of the numbers, including zeros.